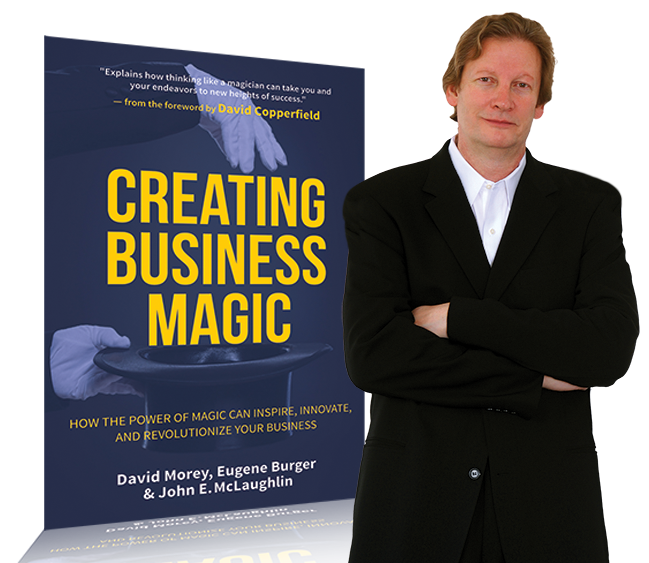 The authors of "Creating Business Magic" were profiled in the Washington Post. The feedback received so far has been wonderful. Next show is Feb. 15th. 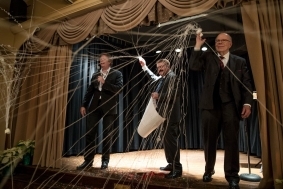 Monthly shows at the Arts Club of Washington. Get E-mail Alerts When David Morey -- Dedicated to Helping Companies Win Sends news releases.